South Carolina Veteran Jobs | Career opportunities for South Carolina Military, Veterans and Spouses. South Carolina Veteran Job Listings updated daily at Hire A Veteran Job Board. Find South Carolina Veteran Jobs from South Carolina's Top Employers looking to Hire Veterans. Search South Carolina Veteran Job Listings near you, match your interest and experience and apply. 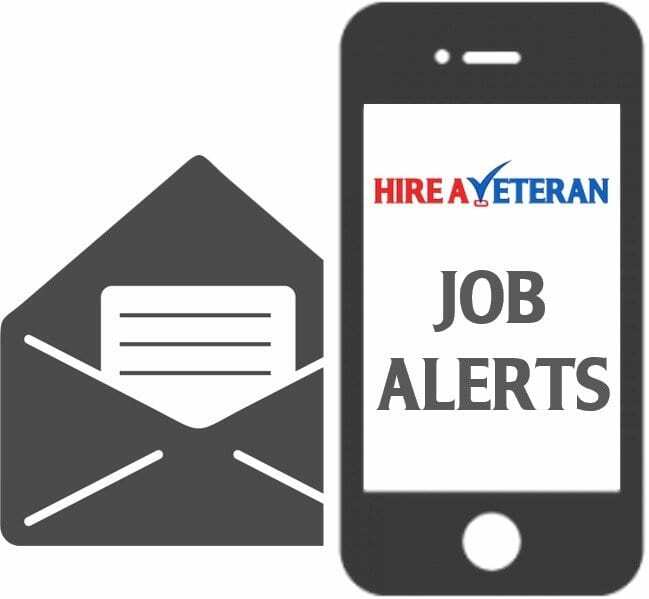 Browse for similar local South Carolina Veteran Jobs in cities in and around South Carolina such as Aiken, Anderson, Charleston, Columbia, Florence, Fort Mill, Greenville, Greer, Hilton Head Island, Lexington, Mt. Pleasant, Myrtle Beach, North Charleston, Orangeburg, Rock Hill, Spartanburg, Summerville, Sumter, West Columbia and more. Our message to South Carolina employers looking to Hire Veterans is a simple one: Hiring veterans makes great business sense. These men and women are leaders, technology experts and driven achievers who have all proven they can get a job done right. 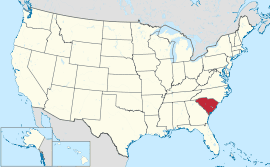 South Carolina is a state in the Southeastern United States. The average salary for South Carolina jobs is $49,000. Average South Carolina salaries can vary greatly due to company, location, industry, experience and benefits. This salary was calculated using the average salary for all jobs with the term "South Carolina" anywhere in the job listing.